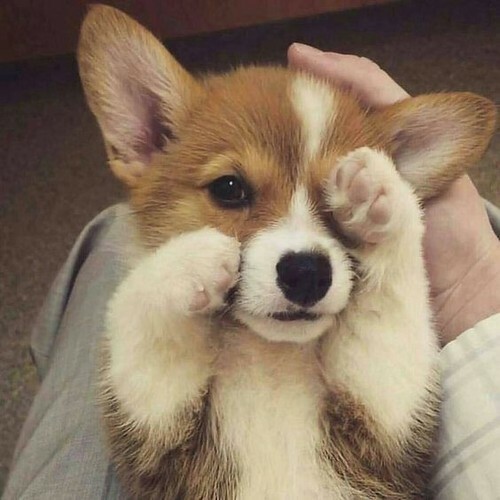 cute corgi chó con. . Wallpaper and background images in the Cute chó con club tagged: greyswan618 cute corgi puppies photo. the cutest cún yêu, con chó con in the world! hi little cún yêu, con chó con hi!